Our experts take your ideas to the starting grid. We support your projects with the most modern methodology and the right technology choice. FROX is your expert for IT Services Management and Digital Transformation. 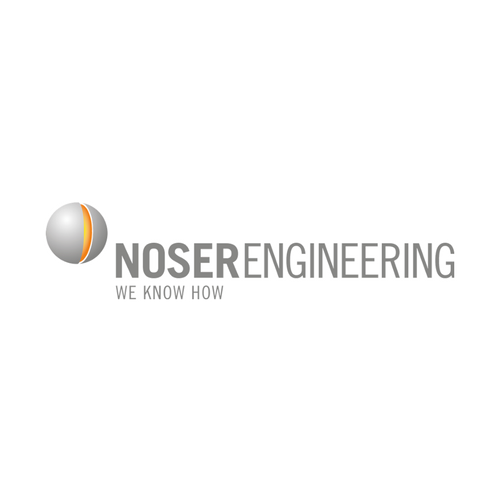 As part of the Noser Group, we are present on the Swiss market since more than 20 years and we support our clients with a broad portfolio: Consulting Services, Solution and System Integration, Operations and Support, as well as the development of client-specific IT applications. Furthermore, we also distribute our own products worldwide. 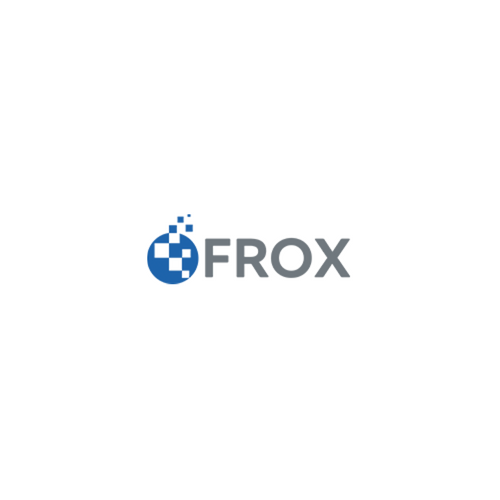 For IT services, FROX has made it its goal to radically reduce the hurdles in business processes. Thanks to our agile approach, new solutions can be developed and implemented within the shortest timeframes. The deployment of flexible technologies and methods enables quickly a functional solution that is gradually optimized. Simultaneously, as many process steps as possible get automated. Thanks to this, adjustments to new challenges are possible at any time. Thus we bring our customers to the start extremely fast (Going Live). This also significantly reduces costs - a real competitive advantage! Agility and fair play determine who we are and what we do. We deliver and live quality in all aspects of our work. For our customers, employees and partners, we provide services that we can stand behind. In our complex work, everyone depends on their team, customers and partners - at FROX you can count on every single employee. Because for us reliability is the basis for trust and good cooperation. Our curiosity is the fuel for innovation. Curiosity lets us learn new technologies and strategies with fascination. Thus we always stay one step ahead. Taking the initiative for us means not being afraid of change. Thus we bring out the best from ourselves and our team. We are called when solutions for IT are sought. Every day we meet new challenges for which we want to find the perfect solution. Mutual appreciation is the core of teamwork and partnership. We work honestly and transparently. We are convinced that diversity and collaboration lead to the best solutions. Stable and agile – for us this is not a paradox. A stable foundation that leaves room for long-term customer and employee relationships and provides the structures for agile action to respond to change quickly and adaptively. We are looking for talents like you! Take a look at the vacancies and apply now to become part of the FROX team. 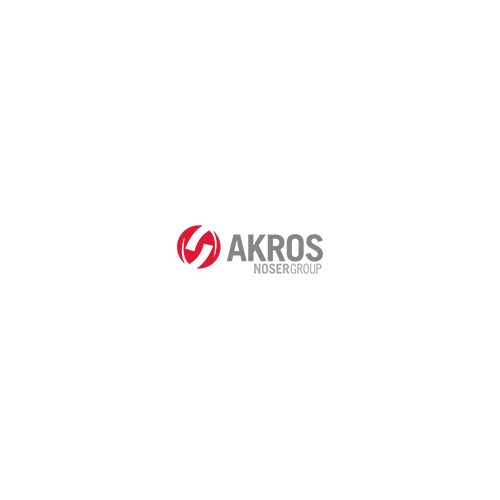 With its more than 500 employees, the Noser Group is one of the leading providers of ICT solutions and services in Switzerland. The companies of the Noser Group operate independently and concentrate on their respective core competence. Thanks to the valuable network of the member companies, we can always access comprehensive know-how. Individual and integration solutions in the field of service-oriented architectures (SOA). Solutions and services for Cisco Contact Center. Solutions for IT Service Management, Digital Transformation and Unified Communication. The IT Nearshore Center of the Noser Group. Software for technical informatics, telecommunications and industry. Competence center for practice-oriented basic professional training in ICT. 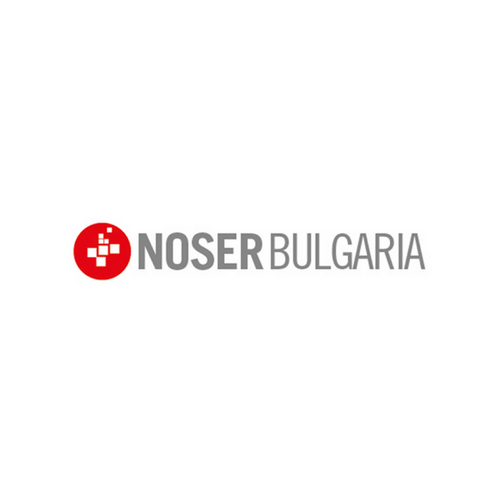 Noser Management AG is the parent company of the companies of the Noser Group. 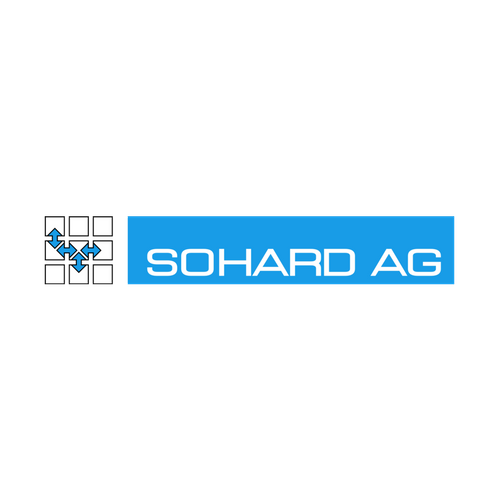 We have been active on the Swiss market for more than 20 years. 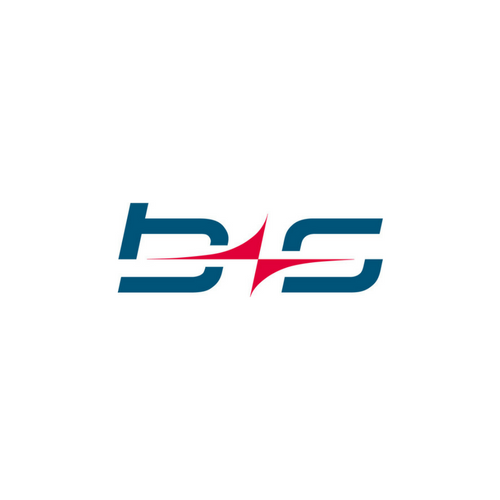 A continuous development of our products and services aligned with the real challenges of our customers is a key component of our company's history - and the driving force behind our success.